Looking at the specifications, we can say that Microsoft has finally entered the tablet world with strong intentions and strategy. 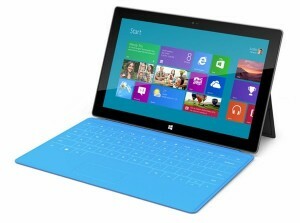 Windows RT tablet can be estimated for $600-650 in the market while Windows 8 tablet can be estimated for $1000. 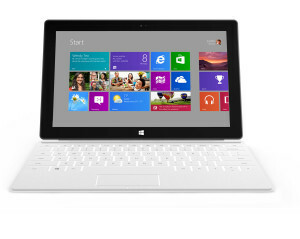 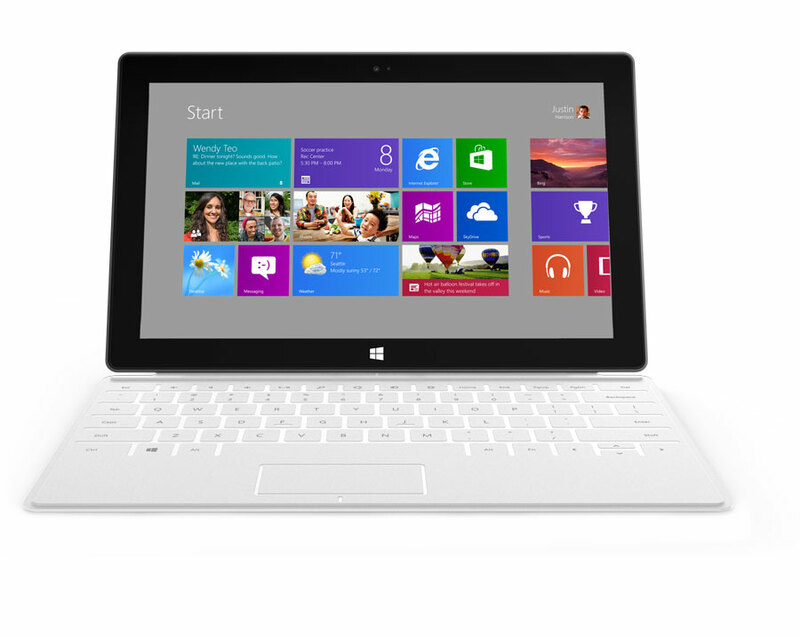 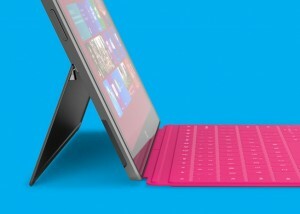 You can also checkout the Launch video of Surface Tablet.